Welcome to the Official Website of English Kenpo Karate Association (EKKA), where you will find information, news and views on the Ed Parker system of American Kenpo Karate. EKKA is proud to continue the legacy left by Senior Grandmaster Ed Parker, with a commitment to teach with integrity, honesty and within socially acceptable moral, ethical and legal values. Our aim is simply to enhance the quality of life for men, women and children through the study of Senior Grandmaster Ed Parker’s American Kenpo system. We believe that studying martial arts is no longer a luxury – it’s a necessity. Our goal is to share Kenpo Karate with those who truly want to bring some deeper meaning into their lives. We try to teach people to work freely within the boundaries of their limitations, to learn how to think rather than what to think; to see opportunities rather than obstacles. Our extensive programs cater for everybody. Our students come from all walks of life – mums and dads; businessmen; military and law enforcement; experienced martial artists from all styles as well people studying martial arts for the very first time. We also bring to our country some of the best and most respected American Kenpo Karate instructors from around the globe, to share this art with martial artists from all styles. Within our association, we aim to share the art of Kenpo Karate, we will endevour to remain free of all political matters, and strive to make the study of Kenpo Karate available and affordable to all that maybe interested. 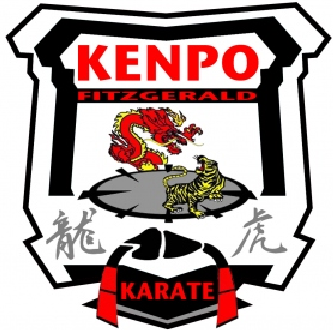 Here at the English Kenpo Karate Association, we believe that through the continued study of Kenpo Karate, a person will gain tremendous confidence. So much so, that we would like to offer any child, adolescent or adult, that may have been a subjected to bullying, intimidation or, who have been the victim of an unprovoked attack, four weeks full training, free, with our instructors. 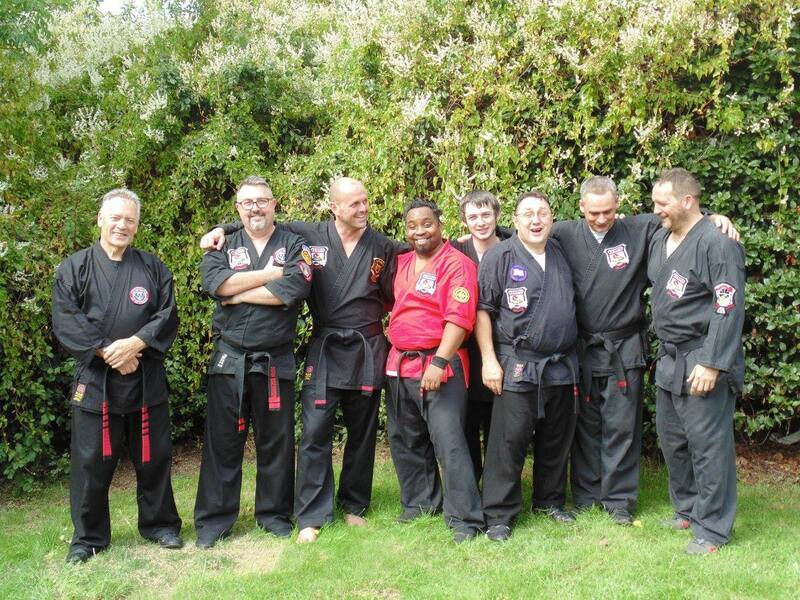 All English Kenpo Karate Association instructors are CRB/DBS checked. We believe that confidence is the first weapon in the arsenal of Kenpo Karate.